Home / Canon Extension Tube M20. 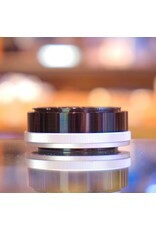 Canon Extension Tube M20 in excellent condition. 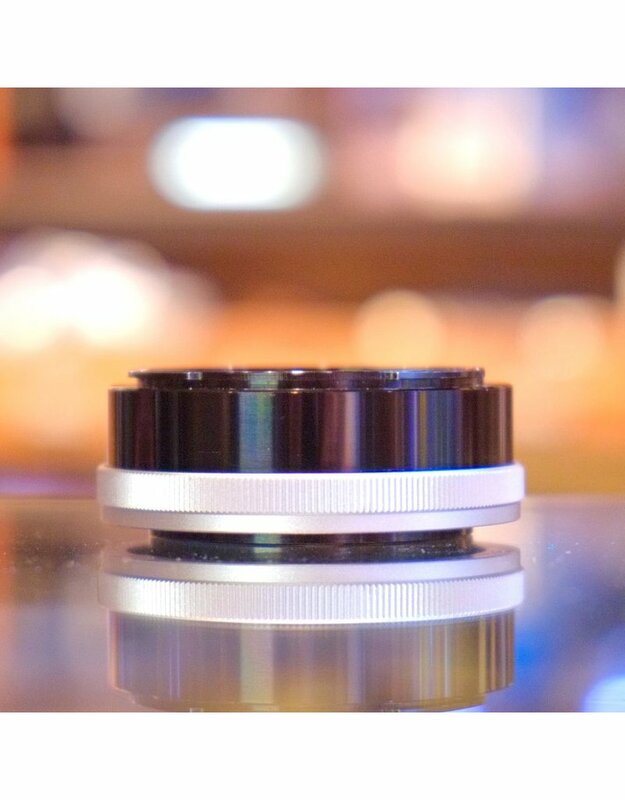 Provides a 20mm extension for FD and FL lenses.